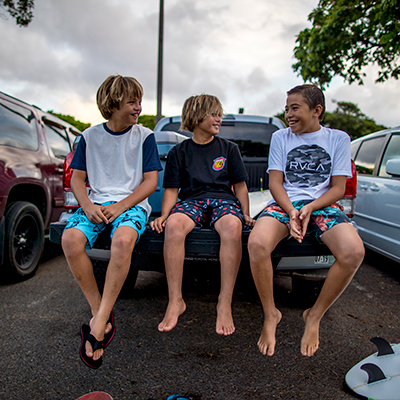 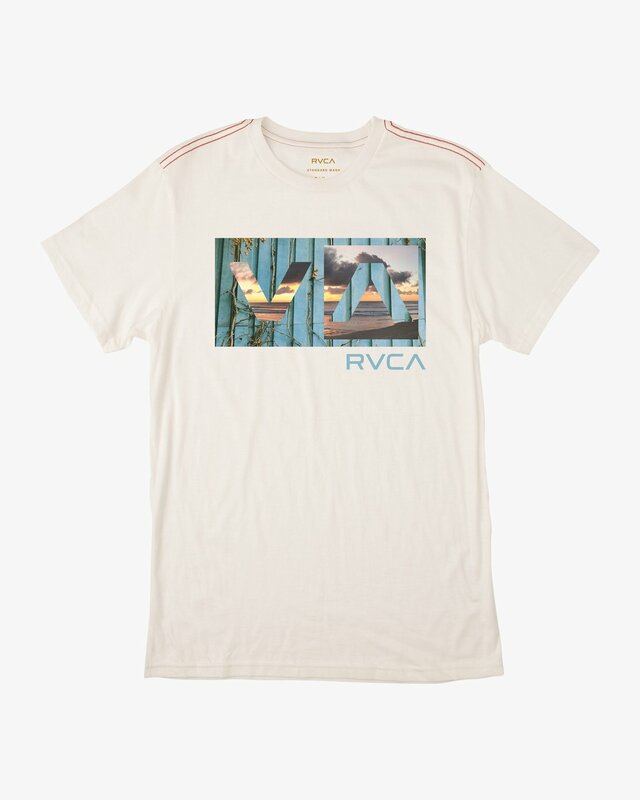 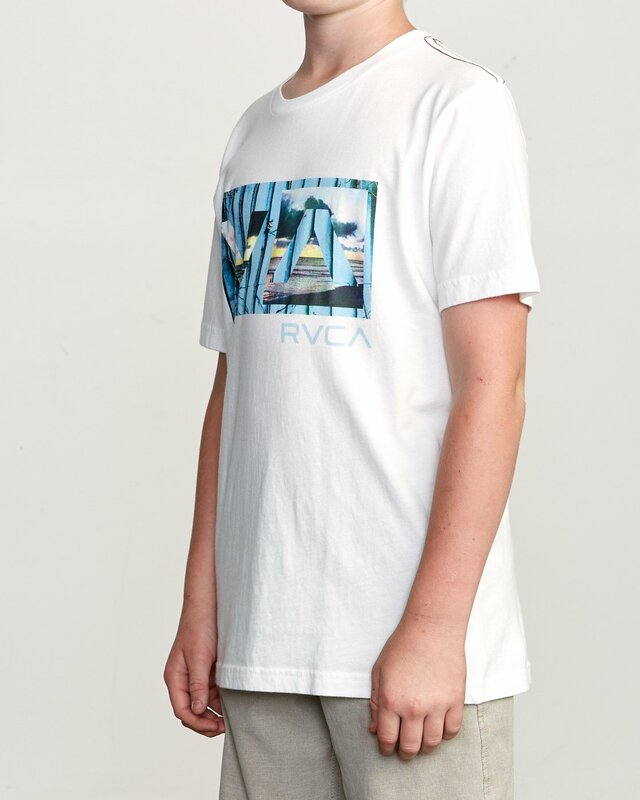 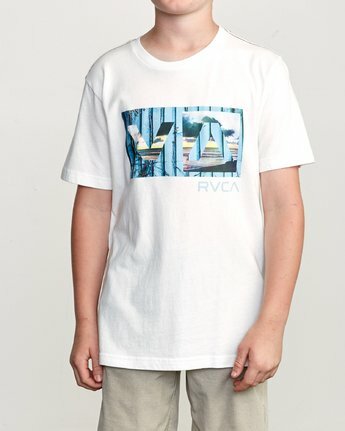 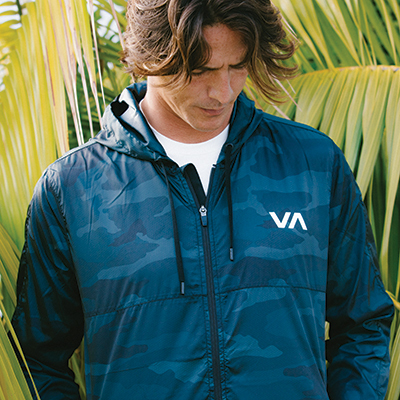 The Boy's Balance SS tee by RVCA flips the script for the perfect blend of art and comfort. This boy’s short sleeve tee has red stitching at the shoulders and neck. 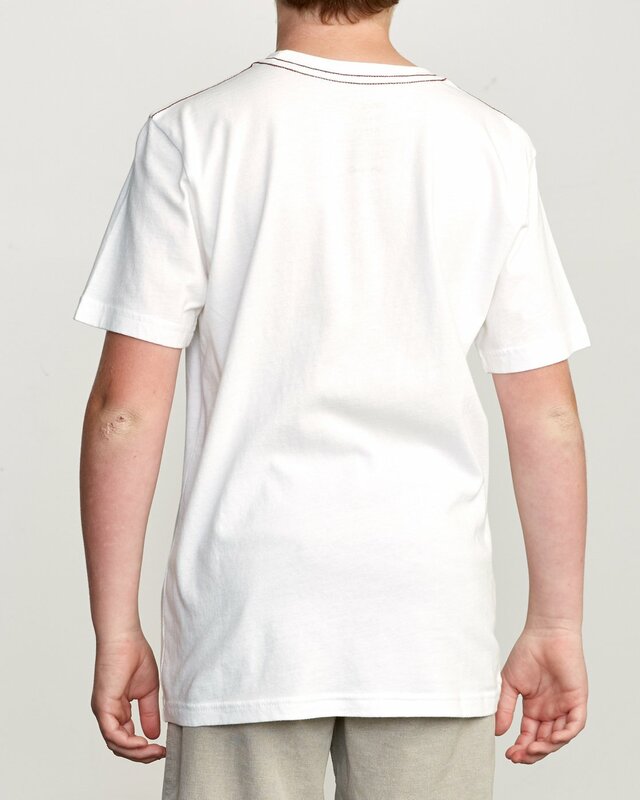 Featuring screenprinting at the front, also look for a screened inside neck for added comfort.